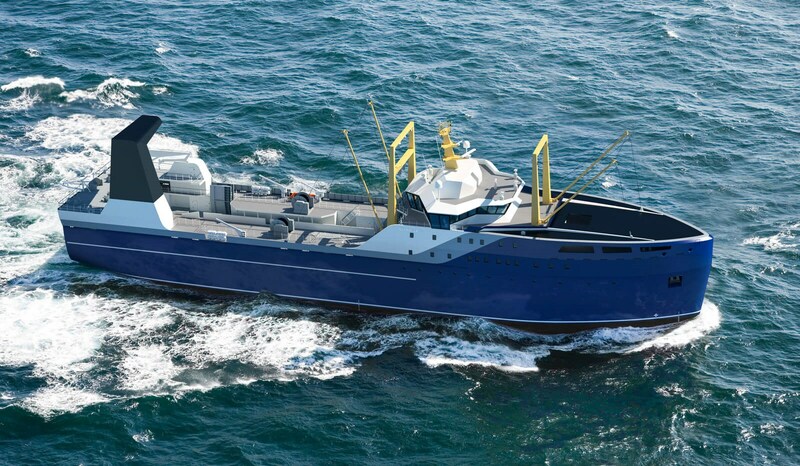 Excellent loading capacity, fuel efficiency and seakeeping characteristics. 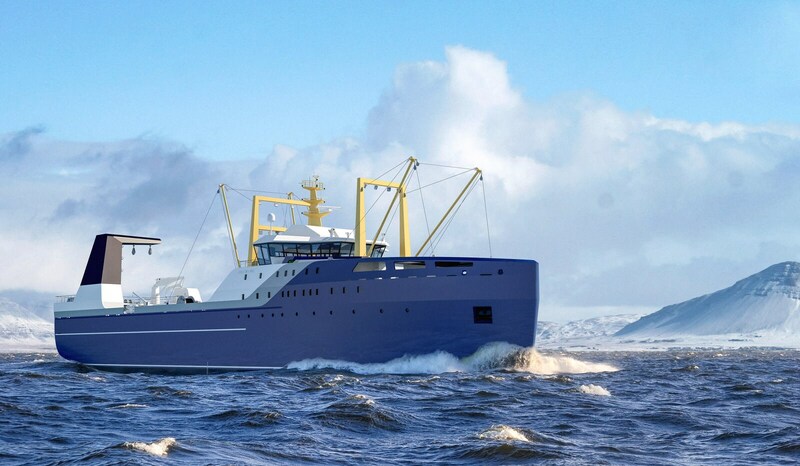 Stern trawler for bottom and pelagic trawling, processing, freezing and packing of the product, storage on board. A comfortable air-conditioned accommodation for up to 125 persons. It includes a large wheelhouse with technical space, ship’s office, leisure spaces and various stores and workshops.